Unveiling the lenovo Vibe P2 the smartphone to behold, if i may ask what it is you would love to see in your next device, am sure many of you would suggest a huge battery, and of course you expect it to come with a good processor, good quality camera and probably with a fingerprint sensor..
What if i told you there’s one that match just your prescription?? well its no other but the lenovo vibe P2, Tecno droidPad 10 Pro II would have been another better alternative, but am sure you ain’t looking for a 10-inch device. The Lenovo Vibe P2 is the successor of the widely accepted Vibe P1 which was released few months ago, however one of the selling point of this device is the long-lasting 5100mAh battery capacity which is slightly bigger than the 5000 mAh on the earlier smartphone. 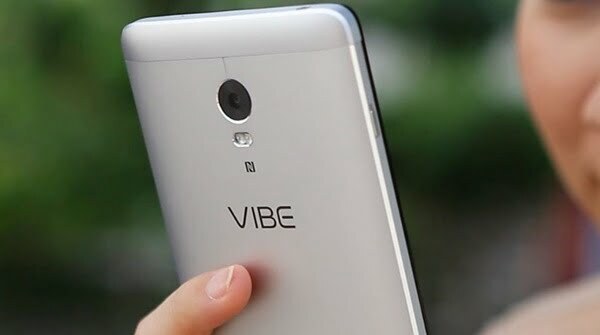 Aside from the large battery, the Vibe P2 is said to come pre-installed out of box with Android 6.0 Marshmallow which of course should be upgradable to Android N 7.0.. The Lenovo P2 comes with a plastic cover an the back with an all metal body finishing. Lenovo P2 features a 5.5-inch full HD (1920*1080) Super AMOLED display, and runs on Qualcomm Snapdragon 625 processor clocked at a speed of about 2.0 GHz. the smartphone also supports On-the-go charging, which can be used to recharge other phones with its reverse charge support. Interestingly, the Vibe P2 comes in three variant, one with 3gb of ram and 32gb of storage while another with 4gb of ram with same storage as the first, on the other hand, the third variant features 4gb of ram with an increased 64gb of storage all expandable with SD Cards, however that of 64gb storage is for China only. The P2 features a 13mp rare camera with flash, and of course with 5mp front facing camera for selfie lovers and video calling, another nice feature of the Vibe worth mentioning is the fingerprint scanner right on the phone front.